Sir Terence David John Pratchett (28 April 1948 – 12 March 2015) was an English author of fantasy novels, especially comical works. 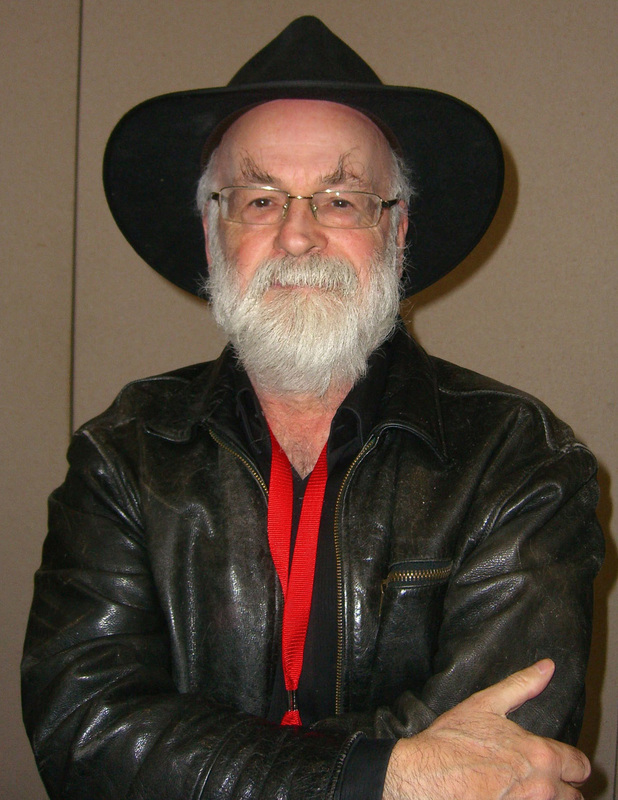 He is best known for his Discworld series of 41 novels. Most of the great triumphs and tragedies of history are caused not by people being fundamentally good or fundamentally evil, but by people being fundamentally people. It's a popular fact that 90 percent of the brain is not used and, like most popular facts, it is wrong. . . . It is used. One of its functions is to make the miraculous seem ordinary, to turn the unusual into the usual. Otherwise, human beings, faced with the daily wondrousness of everything, would go around wearing a stupid grin, saying, "Wow," a lot. Part of the brain exists to stop this from happening. It is very efficient, and can make people experience boredom in the middle of marvels.